New “Move in 3D” Design Contest with Dassault Systèmes! World Maker Faire! See you next year! Clement Moreau’s Keynote at the TCT Show! World Maker Faire! Come by our booth! 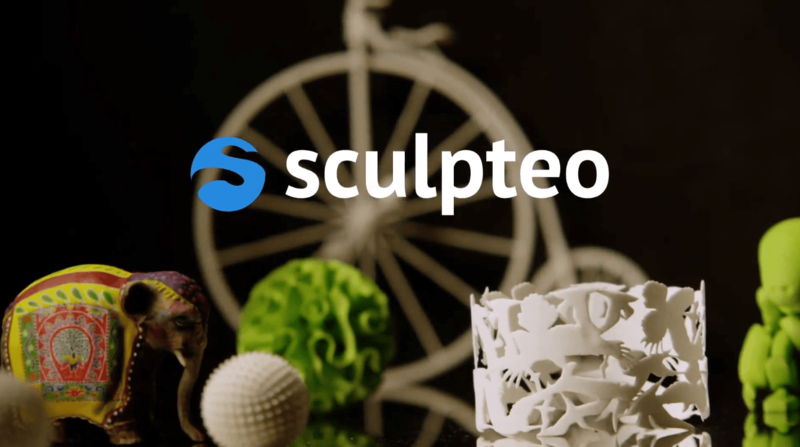 Ever wondered what our 3D Printing Cloud Engine is all about? 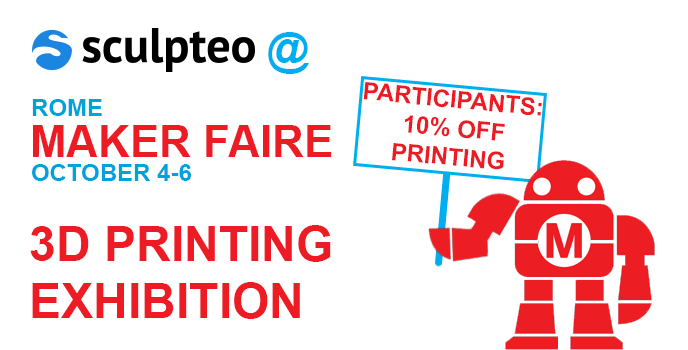 Maker Faire Rome: 10% off on Sculpteo for every participants of the 3D Printing Exhibition! Win some tickets for the Mille Milliards de Fourmis exhibition in Paris.